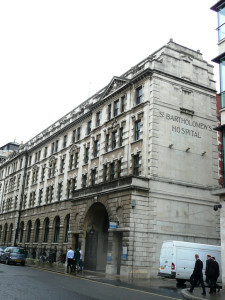 St. Bartholomew’s Hospital, founded in 1123 and the oldest hospital in Europe, is remembered fondly by many Sherlockians as the place where young Stamford introduced Dr. John H. Watson to Sherlock Holmes on New Year’s Day 1881. In 1953, the Amateur Mendicant Society of Detroit commissioned a plaque to commemorate this momentous event. 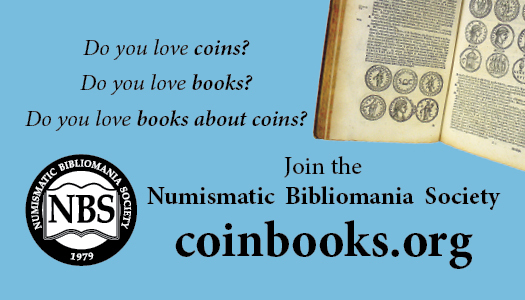 You can read more about it here, in an excellent post by the 45th Garrideb, Chris Music, on the AMS website. The plaque is on display at the St. Barts Museum so more of the public can see it. 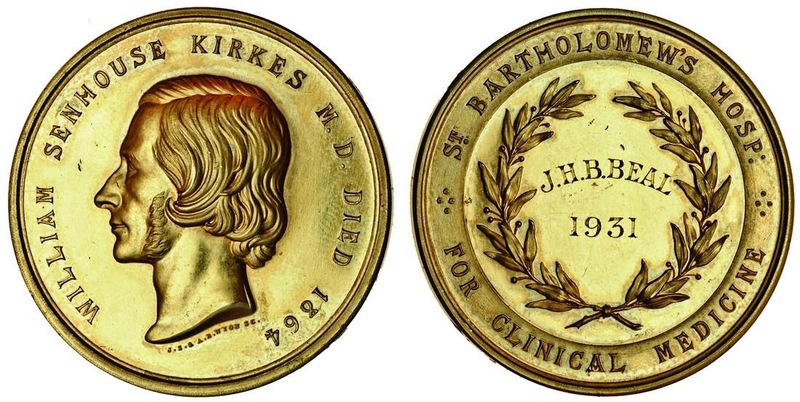 In 1923, a bronze medal was struck to commemorate the 800th anniversary of the hospital. 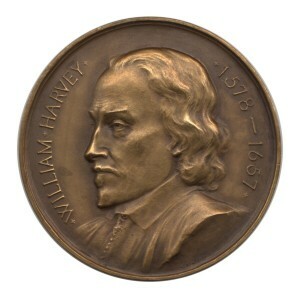 The obverse featured Dr. William Harvey, probably the most famous doctor associated with the hospital and the reverse featured Rahere, an Anglo-Norman monk, who founded the hospital in 1123 after having a vision of St. Bartholomew directing him to do this. 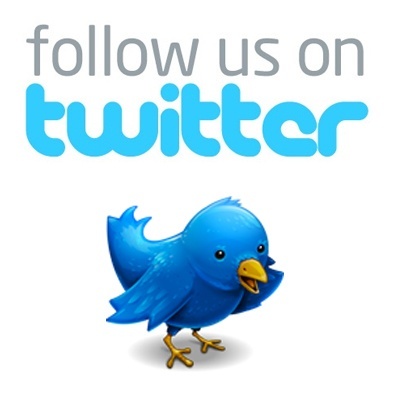 Dr. William Harvey spent most of his professional career as a Doctor at St. Barts. Harvey was appointed on October 14, 1609 as the Physician In Charge of the hospital. In 1618, Harvey would be appointed as the physician to King James I. Later in 1628, he published De Motu Cordis on how blood circulates within the human body, which is commemorated on the medal above. 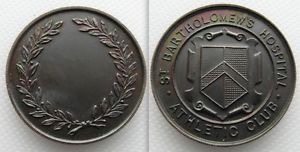 St. Barts has their own athletic club and has this stock 32mm medal for use as awards. Since 1867, the United Hospitals Athletics Club has held annual competition among the staffs of the various United Hospitals in England. This competitor’s medal, from the 1890’s, features the St. Barts shield at the very top of this ornate design. 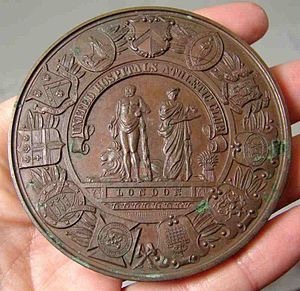 We have mentioned the 1980 Sherlockian Enterprises medal in an earlier post, which can be read here. 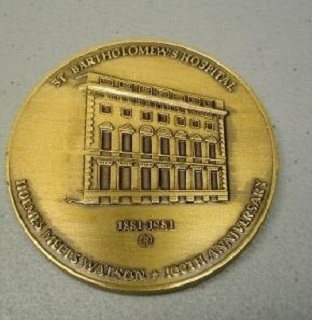 The reverse of that medal also features the building of St. Bartholomew’s Hospital.